A killer whale sighting off the coast of Virginia Beach has the town buzzing. I've lived here long enough to see some cool things in Virginia Beach. 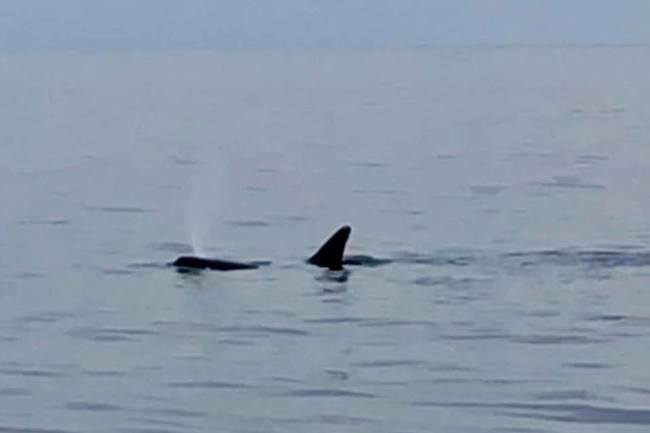 Dolphins, massive stingrays, fish of all sorts -- but I have personally never, in my entire life, seen a killer whale off the coast of Virginia Beach. And it's not just me. Wildlife expert Alexander Costidis told ABC that "while not commonplace, orca are not strangers to the mid-Atlantic and southern U.S. coast or the Gulf of Mexico, and all of those waters are considered part of their primary range." 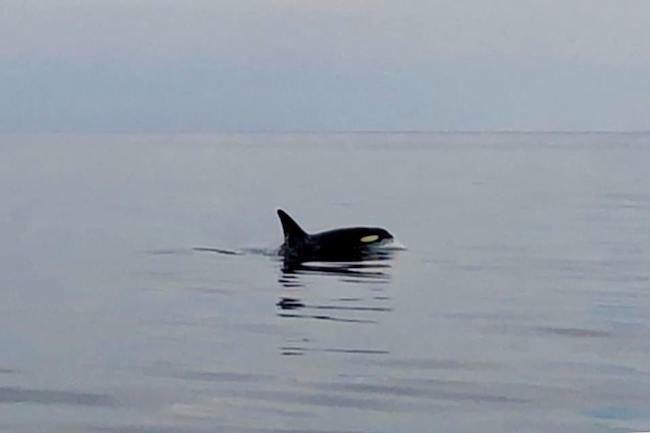 Not commonplace it may be, but a group of fishermen recently spotted not just one, but two killer whales off the coast of Virginia Beach. A fishing charter company boat from Playin' Hookey Charters was fishing for seabass off the coast of Virginia Beach on Sunday, February 3, when the fishermen saw something in the water. It turned out to be a killer whale, otherwise known as an orca. Beautiful photos and videos on the company Facebook page show the magnificent creatures swimming close to the boat. 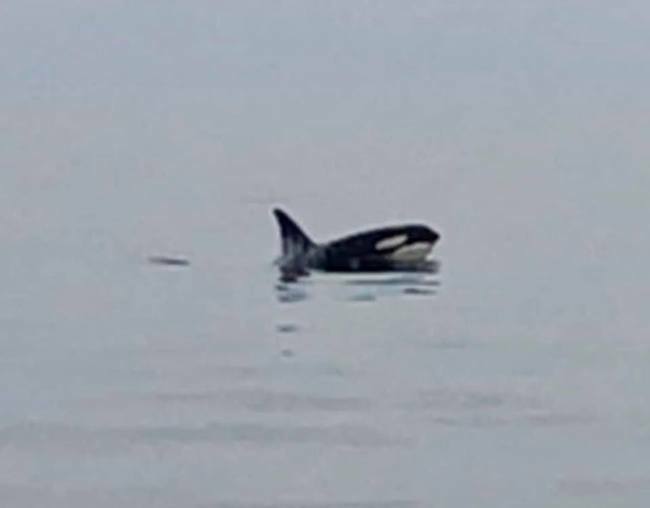 After seeing one orca, and following it for a time, ABC reports that when they turned back to shore, they spotted another one. What a beautiful reminder that we truly live in an incredible area here in Virginia Beach. And apparently, the fishing was good that day, too! So if you're looking for a great time on the water, Playin' Hookey Charters is a great choice! Have you ever seen anything like this off the coastline? What's the most interesting thing you've seen off the coast of Virginia Beach? Let us know in the comments below, and if you have any tales to tell from your time on the waters, share your story! Driving while holding a phone in your hand will soon be illegal in Virginia! Read about it here!